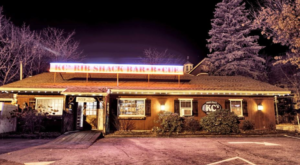 We’ve all been there – you hear about a famous restaurant that you absolutely have to go to, only to wait in line for ages and end up with a mediocre meal. What could be more disappointing? Luckily, we’re here to make sure that doesn’t happen to you! 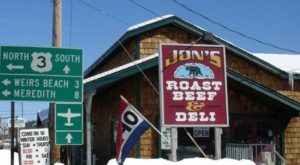 These New Hampshire restaurants sure are beloved, but the food is amazing. 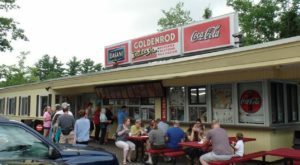 Even if you do end up needing to wait in line, we can promise it will be well worth it. 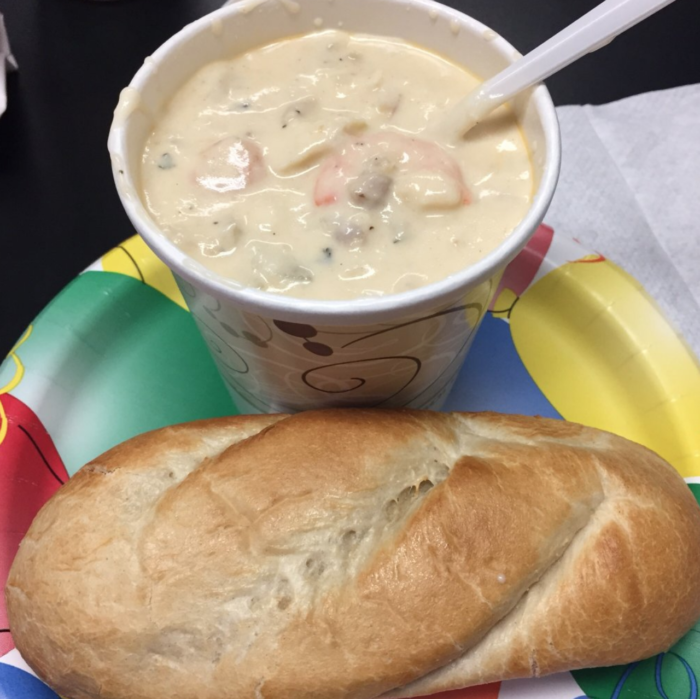 Are you a chowder fan? Collis Brothers is the place for you. 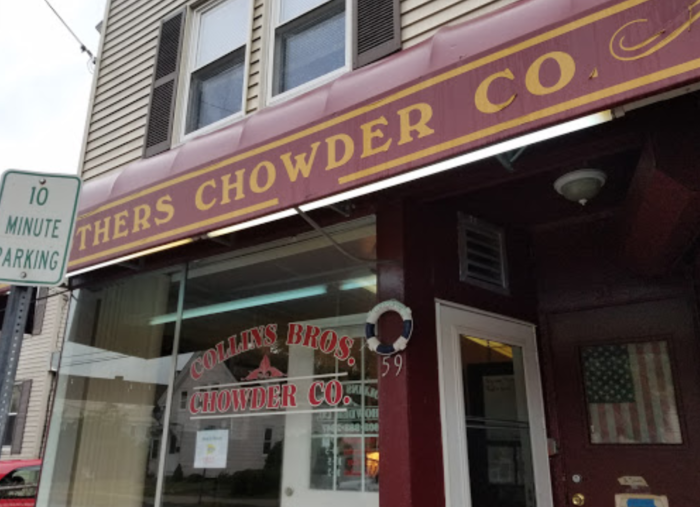 This little storefront turns out the best clam chowder you've ever tried, along with a variety of other amazing soups. 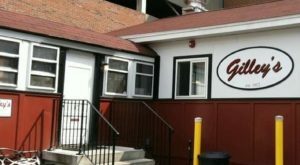 Find it at 59 Temple St, Nashua, NH 03060, and learn more here. Thanksgiving once a year not enough for you? 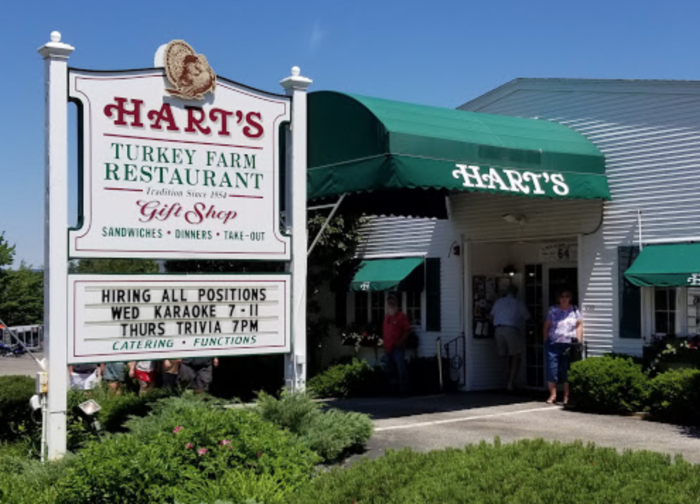 Head to Hart's Turkey Farm in Meredith, where you can enjoy all your holiday favorites every day of the year – plus turkey delicacies you've never even dreamed up. 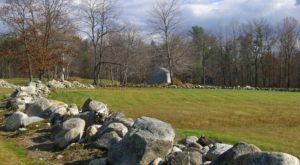 Find it at 233 Daniel Webster Hwy, Meredith, NH 03253, or learn more here. 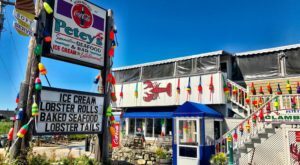 For the best seafood in the state, head to this seasonal seafood shack. It's cheerful and bright, and though you might have to wait on busy summer days, it's well worth it. 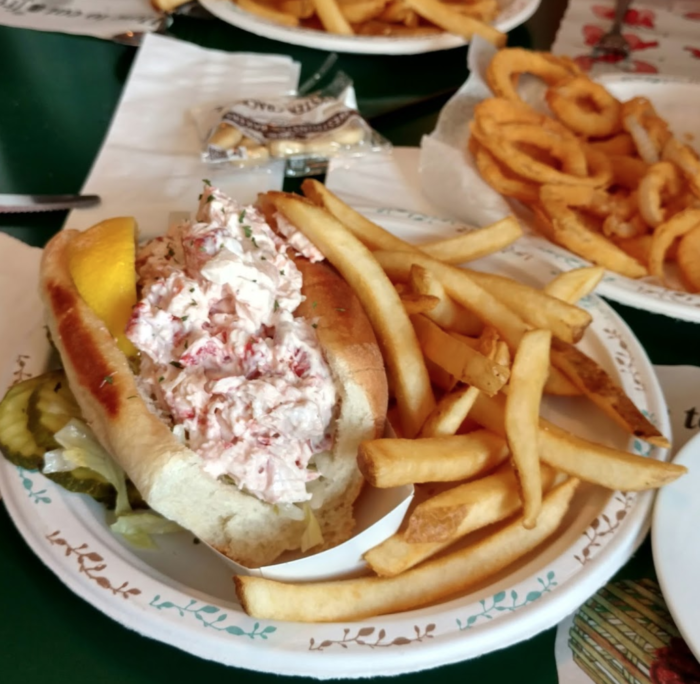 Find it at 1323 Ocean Blvd, Rye, NH 03870, and learn more here. 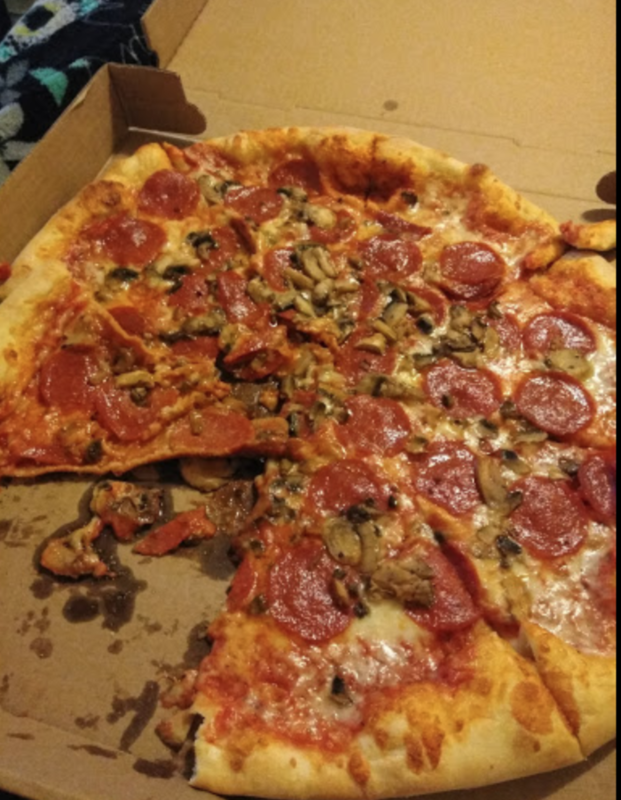 With absolutely scrumptious pizza available by the slice or by the whole pie, it's no wonder this place can get a little crowded! You'll be glad you waited for this pizza though – it's spectacular. 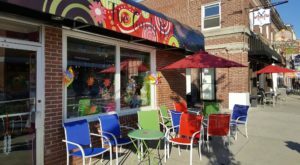 Find it at 486 Chestnut St, Manchester, NH 03101 and learn more here. 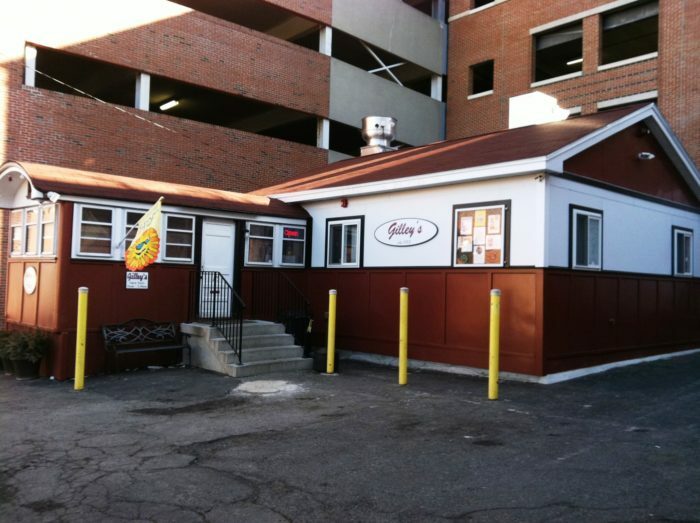 Gilley's is a Portsmouth institution, and for good reason. 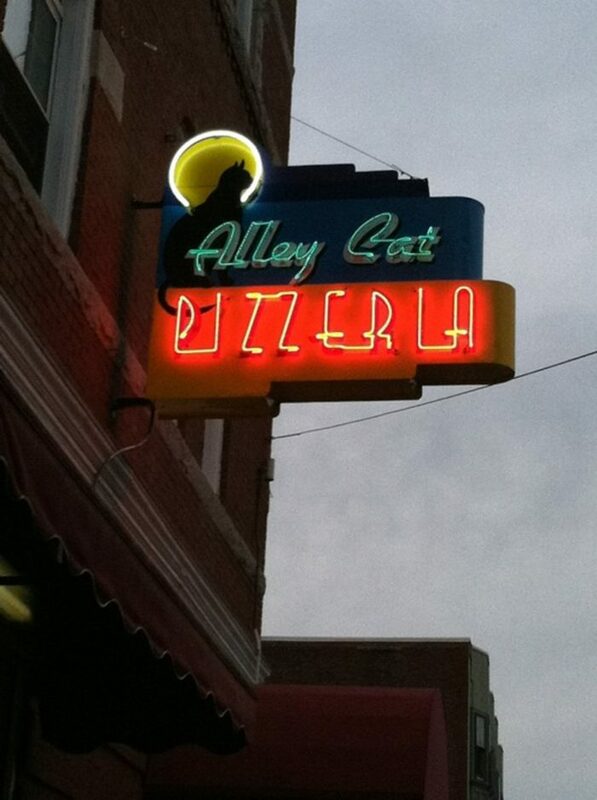 Their food is cheap, delicious, and available late. 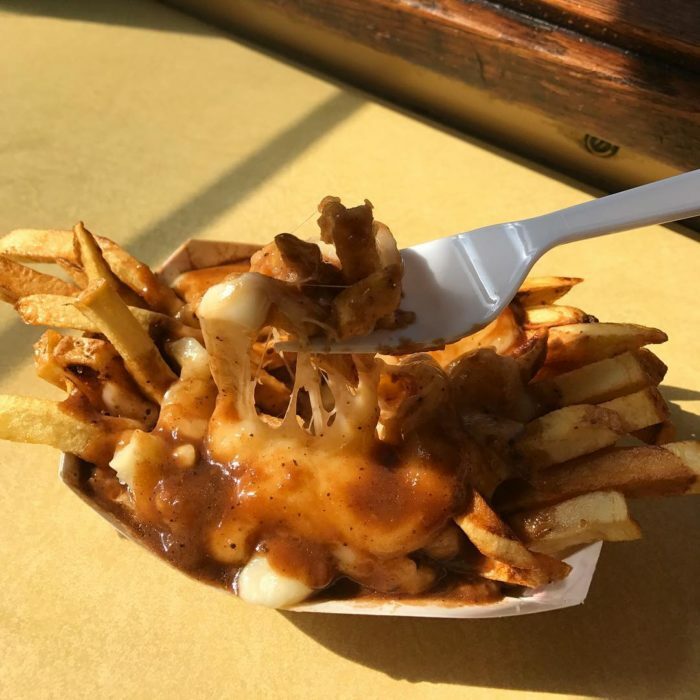 Sure, sometimes you might have to line up, but it's well worth it for a perfect burger or dish of poutine. 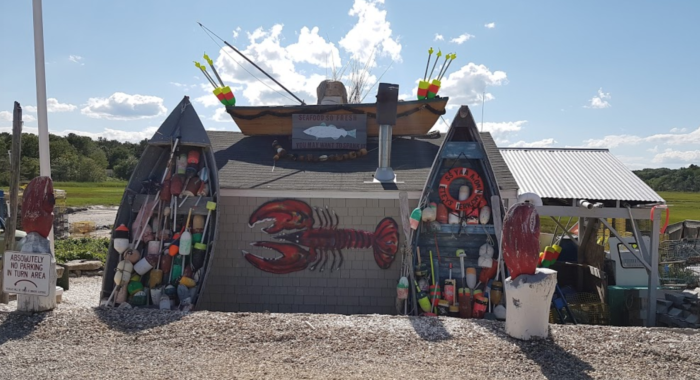 Find it at 75 Fleet St Portsmouth, NH 03801 and learn more here. 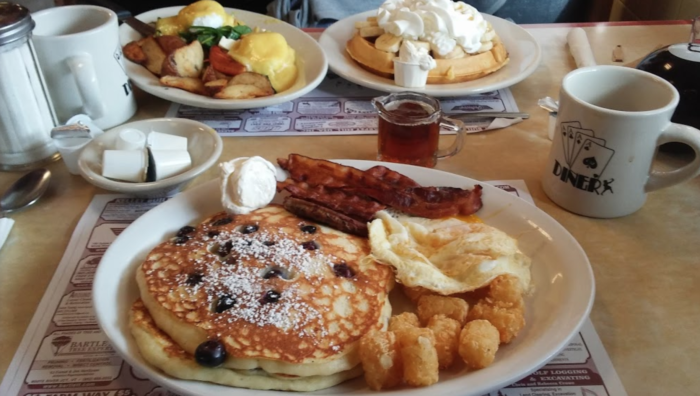 This diner has classic American food, and boy, is their breakfast amazing. 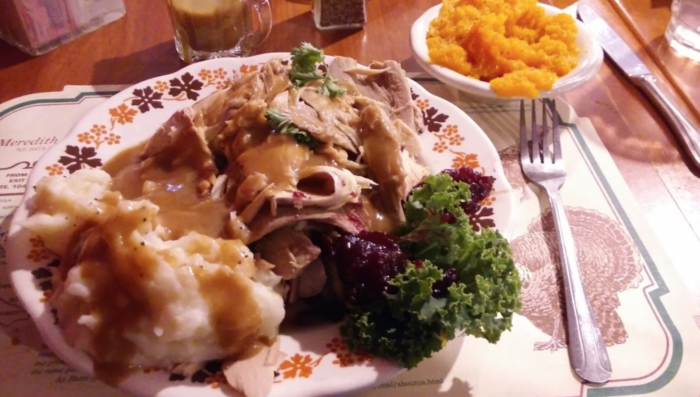 The portion sizes are hearty so you'll always feel like you're getting your money's worth. Bring the family and enjoy a good old-fashioned time. 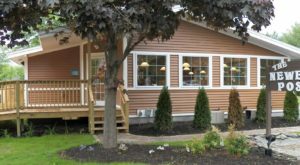 Find it at 23 Bridge St, West Lebanon, NH 03784. 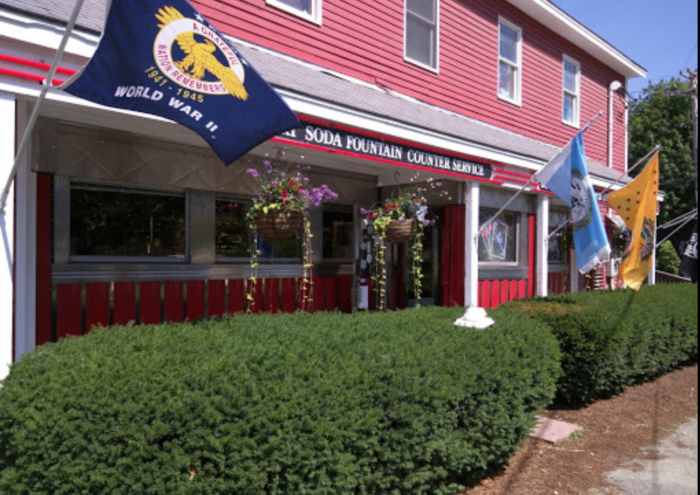 Top of your meal with ice cream from one of the most popular spots in the state – we can promise this one’s worth the wait too!